ComputerWorld are SharePoint consultancy and training specialists. We plan, install and train our clients' teams to make the most of SharePoint and improve the teams collaboration and productivity. 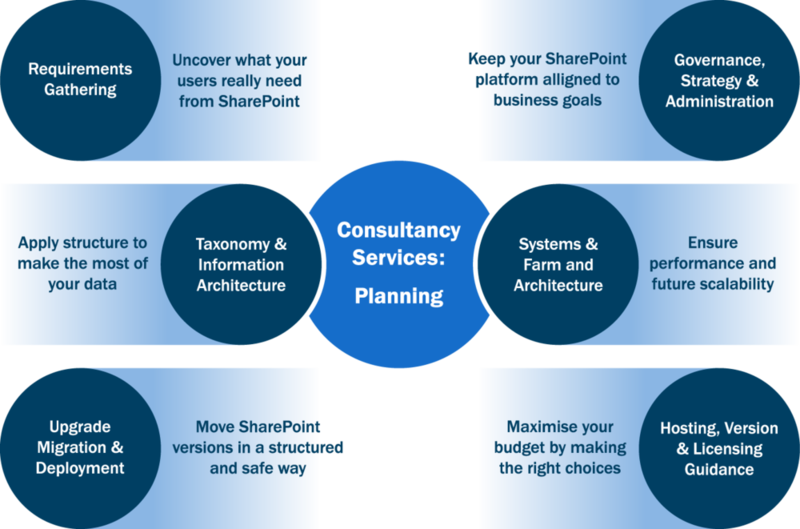 Our consultancy service starts with a detailed look at what your SharePoint users are likely to need from it. This will help to determine what follows, as planning the right solution is critical. We will help in identifying an appropriate structure for your information, to ensure the most can be made of your data, and this will extend to the physical hardware and technical infrastructure that might be required to meet your objectives. We will keep your business goals in sight at all times, and we can advise you on licensing options to make sure your budget stretches as far as possible. Discuss your SharePoint requirements with us today! Thank you! One of our SharePoint specialists will be in touch shortly. SharePoint Online is a cloud-based service that helps organisations share and collaborate with colleagues, partners, and customers. With SharePoint, you can access internal sites, documents, and other information from anywhere—at the office, at home, or from a mobile device. Before you dive into building and configuring your organization's SharePoint environment, there are a few things you should think about. For example, how will you manage sites with the objective to collaborate (team sites) and those with the objective to broadcast and share content for viewing (communication sites). Our planning process is devised of three stages to ensure your SharePoint implementation is successful. The ComputerWorld eLearning resources for Office 365 offer your users and IT administrators the ideal way to learn about how to manage and get the most out of Office 365 and its related applications. We offer a large collection of video-based learning, mixed with handy cheat sheets, how-to guides and quizzes to test your skills. Users have the option to follow the course syllabus step-by-step, or jump to the sections that matter to them quickly and easily. Whilst eLearning is now commonly accepted to be a standard way of educating users en-masse, nothing beats an instructor-led training session. Such a one-to-one approach can help users old and new to gain a much better understanding of the applications they are working with every day. 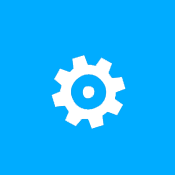 ComputerWorld specialises in instructor-led Microsoft Office 365 training, with courses aimed at all levels of user, whether you consider yourself a beginner or an expert. Whilst off-the-shelf training options are likely to meet most of a company's training requirements, there are times when you need something a little bit different. Something directly relevant to the way you work. With our in house expertise, we are able to tailor Office 365 training to your individual needs, including custom Sharepoint training to meet your unique usage scenarios or floor walking to help users whilst you are rolling out Office 365.